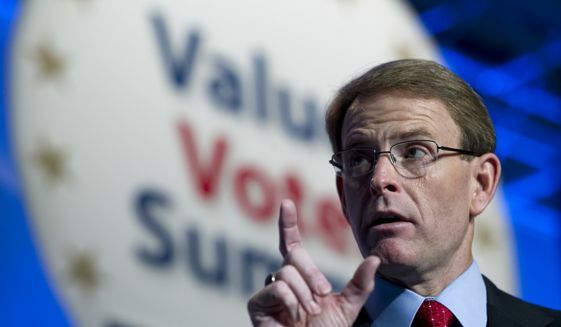 Tony Perkins, president of the evangelical Family Research Council, says gay activists are exploiting the concern over bullying — and twisting the facts. “There’s no correlation between inacceptance of homosexuality and depression and suicide,” he says. 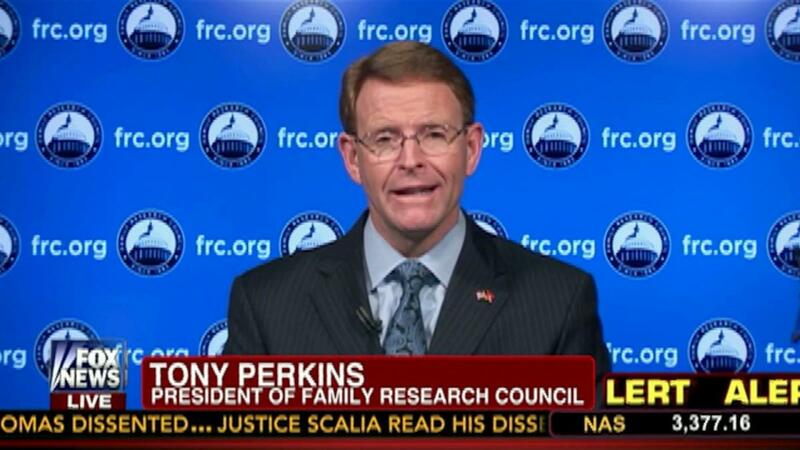 Rather, Perkins says, there is another factor that leads kids to kill themselves. 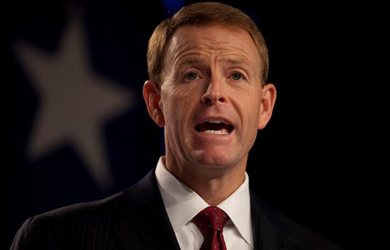 Homosexuality is “abnormal,” he says, and kids know it, which leads them to despair. That’s why he wants to confront gay activism in public schools. For example, his group supports the Day of Truth, when Christian high schoolers make their case that homosexuality is a sin.